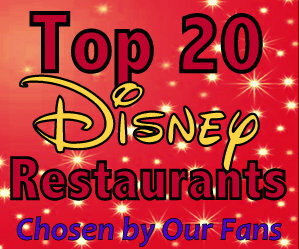 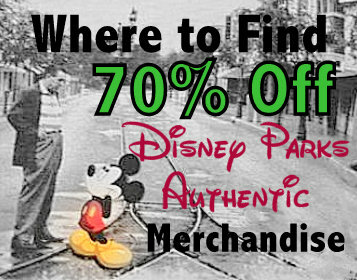 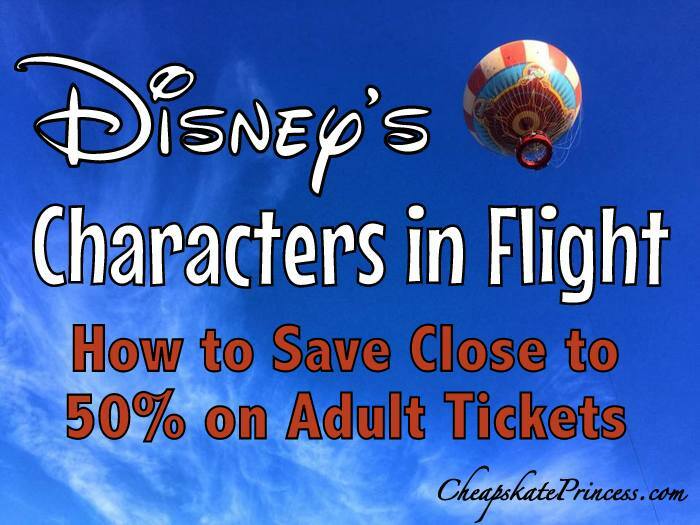 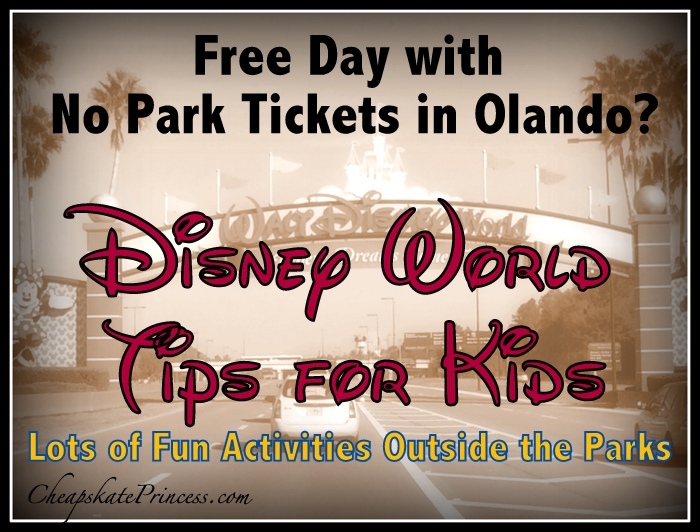 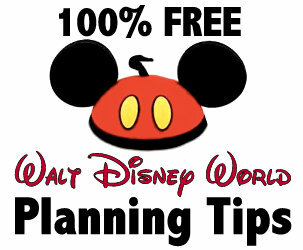 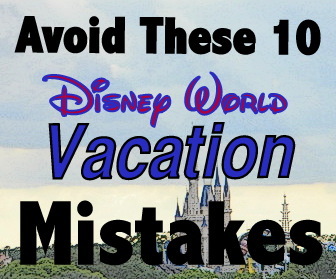 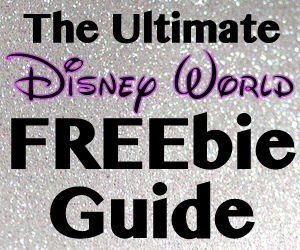 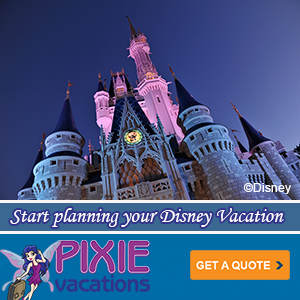 We always to suggest a free day or a “rest day” to those planning a Disney World vacation. 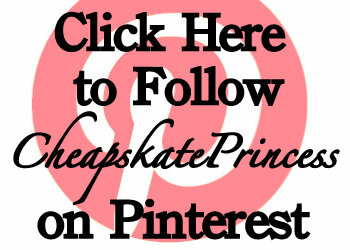 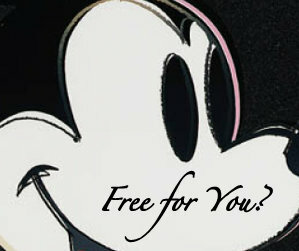 Not necessarily “free,” as in it costs nothing, but free as in you do not have regular park tickets for that day. 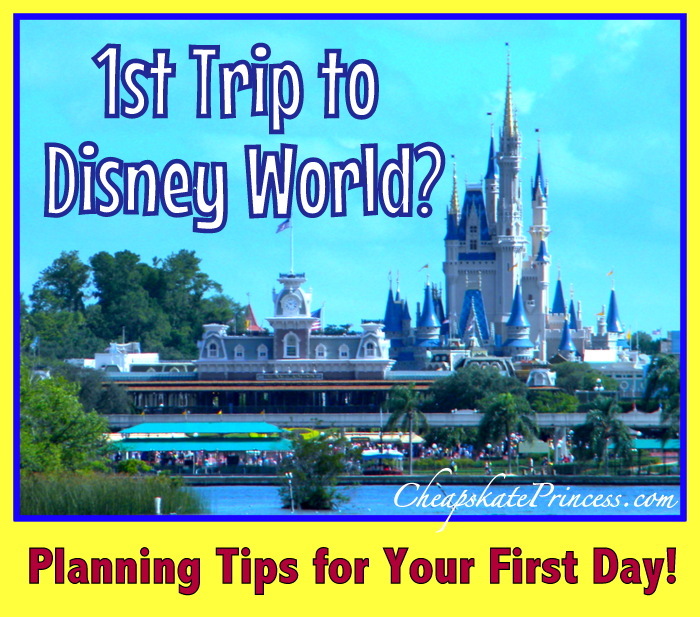 And you may not always be resting exactly, but you won’t be walking miles and miles through Magic Kingdom or other parks. 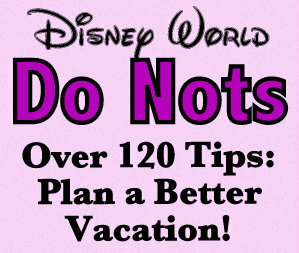 You and the family are not waking up early, walking for miles, and shutting down a park late into the night.